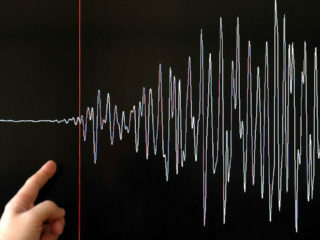 A powerful 6.1-magnitude earthquake hit Vanuatu Friday, US seismologists said, but there were no immediate reports of damage and no tsunami warning issued. 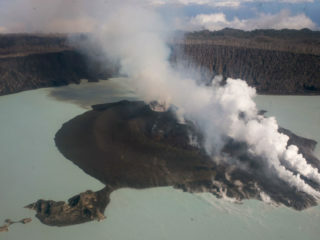 The evacuation of more than 11,000 people from a Vanuatu island threatened by a volcano was completed Thursday, authorities said, as aid began arriving to help the displaced. 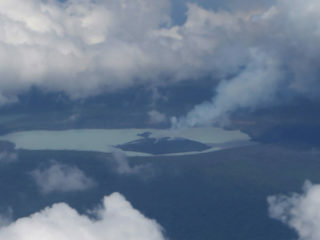 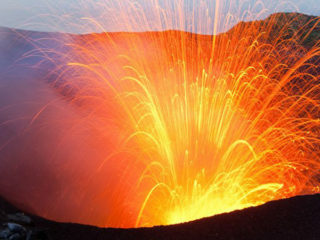 Villagers fleeing a volcanic eruption in Vanuatu face food and water shortages in overcrowded evacuation camps, aid workers and reports said Wednesday. 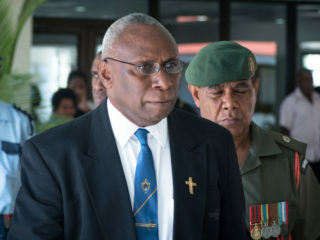 Vanuatu elected a pastor as its new president Thursday as the tiny pacific nation eyes continued "moral leadership" following the sudden death of its former head of state last month, local media said.